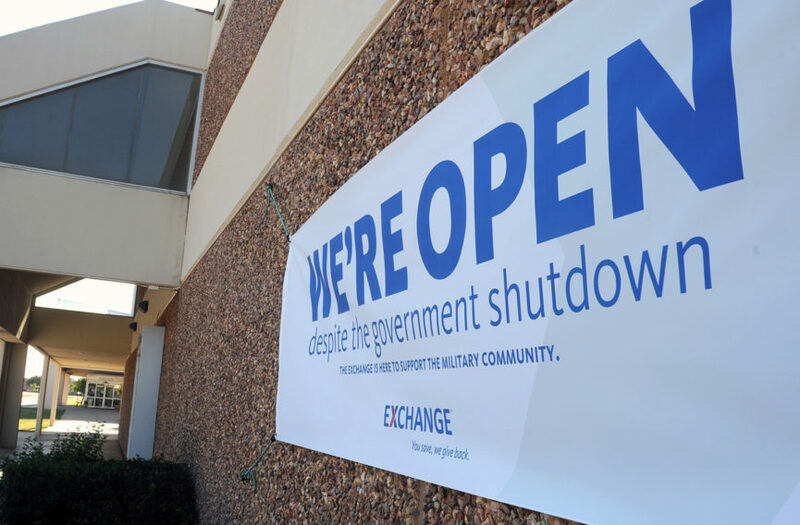 1) National: As the federal government shutdown drags into its third week, impacting over 800,000 federal workers. AFGE President J. David Cox says “our members take home an average of around US$500 each week. Any interruption in their pay has a devastating impact on them, their families, and their communities.” AFSCME President Lee Saunders has called on Trump to accept a House and Senate Democratic proposal to reopen the federal government. Beyond this, however, the shutdown’s “effects are starting to cascade far beyond the hulking agency buildings in Washington,” reports the Washington Post. “Private companies with federal contracts are coping with chaos, confusion and uncertainty, while businesses large and small that rely on the operations of the vast federal bureaucracy are starting to feel sand in their gears.” In a letter sent to Congressional leaders today, The Professional Services Council, the trade association of government contractors, has “underscored the vital role of hundreds of thousands of workers who support the government through contracts, delivering services to citizens, maintaining and modernizing thousands of information and data systems throughout America. As the shutdown drags on, more and more of these workers are losing their work and their pay.” For background on the shutdown see this Congressional Research Service report. 3) National: Videos of employees of a private contractor—Southwest Key—pushing, dragging and shoving migrant children obtained by the Arizona Republic are under review for criminal charges and have added to concerns about the abusive treatment of migrants by the Trump administration. “As the same time the incidents captured on video were happening, Southwest Key was under pressure from state regulators over failing to ensure that all of its employees were properly backgrounded. The health department threatened to revoke the licenses of all 13 Southwest Key shelters. But settlement talks resulted in Southwest Key agreeing to close two shelters in exchange for the state dropping its revocation threat. One of them was the Youngtown facility.” The New York Times says “a difficult situation for migrant children in government custody could grow more challenging if the largest provider in the overburdened shelter system were to lose its grants.” Southwest Key is also under investigation for possible misuse of federal money. 5) National: GEO Group’s stock price is down over 14% in the past year, and CoreCivic is down close to 21% in the past year. (Set chart period to one year). 18) New York: A Buffalo charter school is to close its doors at the end of the school year in June. “The Board came to the realization that given the school’s current kindergarten – grade 4 educational model, we are financially unable to retain, recruit and provide the necessary and additional resources for our students and staff to succeed and excel,” said Board President Jerry Linder. 23) International: Brazil’s newly installed right wing president, Jair Bolsonaro, has unveiled a program of massive privatizations of airports, ports, and electric utilities. 4) National: The Daily Beast reports that the House Intelligence Committee wants mercenary entrepreneur Erik Prince to come back and testify. “‘There’s some significant questions about the truthfulness of what he told the committee based on what we’ve learned subsequently,’ he told The Daily Beast. ‘He also refused to answer a number of questions because he was there voluntarily. And I think it’s important that Congress get all of its questions answered, even if we have to subpoena him.’” [h/t to veteran researcher Bill Berkowitz]. Prince has stirred speculation that he is reviving plans to privatize the war in Afghanistan. 6) National: As the new congress convenes, it will be interesting to see how lawmakers handle the issue of contractor transparency. Although some abstracted information on government contracts is publically available, full contracts are not. There was a Senate bill last term that would have required the full publication of all government contracts on a national website for citizen activists and others to review (minus national security sensitive or classified information or trade secrets or other proprietary information). It would require government contractors to post “machine-readable, searchable copy of” contracts above $150,000. The bill, S.651, was introduced last March by Sen. Jon Tester (D-MT) and former Sen. Claire McCaskill (D-MO). Will it be reintroduced along with a companion bill in the House? But the Koch and Donors Fund-supported Bluegrass Institute is still pushing for more charter school funding in the new legislative session. “Even though this is a short session year for the legislature and a supermajority vote is required to pass such a funding bill in 2019, the fact that Republicans hold such a majority in both houses and tend to favor charter schools means this topic is far from dead in 2019,” they say. The institute is affiliated with the Koch-backed State Policy Network.